Low water pressure is a common problem in many buildings. There are a number of root causes. To help you identify the problem – and resolve it – we have produced this quick guide. Over time, old iron pipes can rust, culminating in an obstruction. Other materials like sand, dirt, sawdust and gravel can accumulate in pipes over time. If a water main fractures, the likelihood of this occurring multiplies. Damaged water pipes can cause water leaks. Check your pipes for damage or leaks. A trick for figuring out if you have a leak is to shut off the water valve in your home and write down the meter reading showing on your water meter. Come back later in the day and record the water meter reading. If the meter reading shows the water usage has increased, then the chance of having a leak is high. Obviously, if the problem is hardware, you have to replace the plumbing parts. But what if you’ve seen a gradual drop in water pressure and think it’s scaling, or you’ve noticed a sudden drop in pressure? 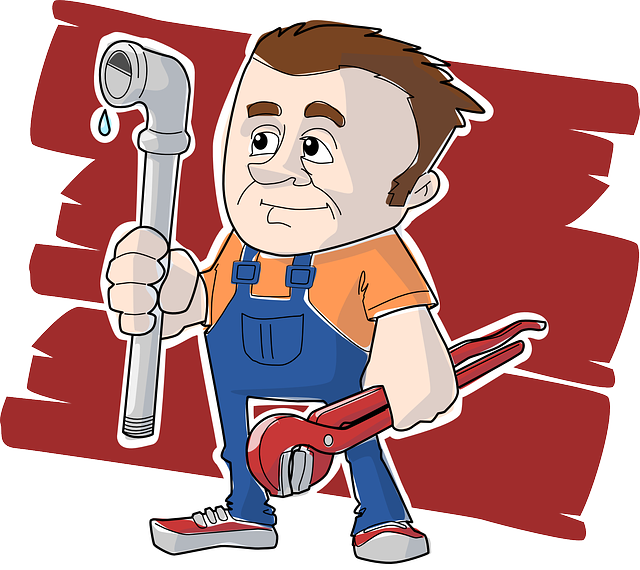 You probably can’t fix the problem yourself, and it’s important to get a plumber to visit and investigate. Major leaks can be more expensive than the typical cost of plumbing repairs. They can damage your home and possessions, risk injury to your family, and will only get worse and worse over time. It is important to get the problem resolved as quickly as possible. If the water is flowing more slowly than usual but hasn’t suddenly dropped in performance, this could be down to hard water issues or a clog in your pipes. There are a multitude of methods you can use to clean your pipes, and in many cases that will work and your water pressure will return to its usual rate. While you can probably handle this problem yourself, in cases of extreme build up or corrosion, pipe replacement may be necessary. A professional plumber can tell you what’s right for your home. If you’re not happy with your water pressure – and there isn’t a fault with your plumbing – there are a few things you can do to improve it. Make sure that both your inside stop valve and your outside stop valve are open. If your shower hasn’t been able to produce anything other than a disappointing dribble, you could benefit from pressure boosting equipment. You can compare shower pumps on the Pump Sales Direct website and select one that best suits your requirements. If you’ve noticed a drop in water pressure in your home but aren’t completely sure of the cause, you are best consulting with a professional. They will be able to give you a solid assessment based on their on-site visit, give options to fix the problem, and make a plan to address your home’s requirements.